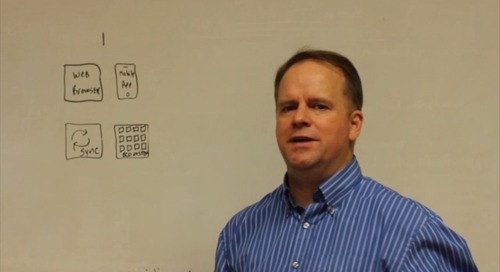 "Come on Frank, say yes, I'll buy you some new deodorant." 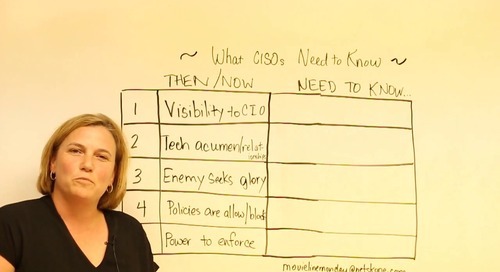 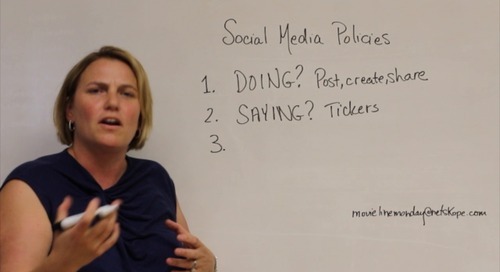 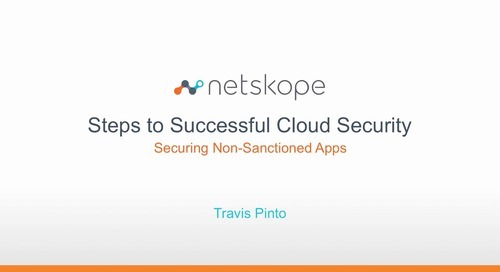 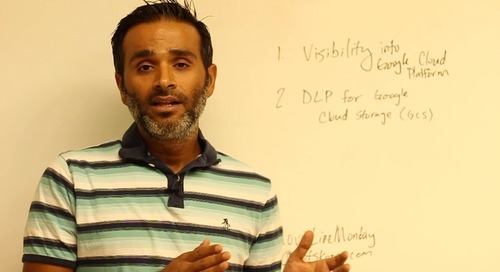 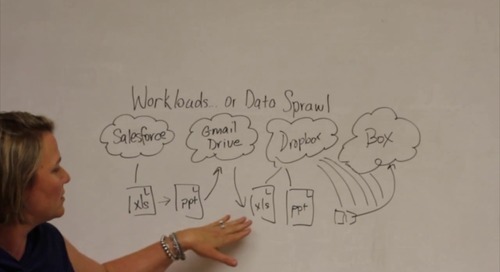 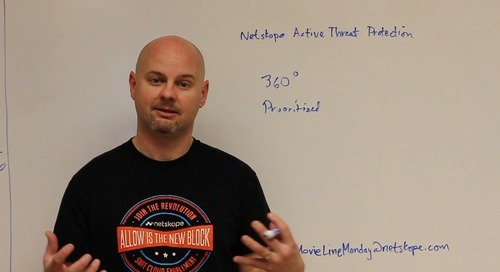 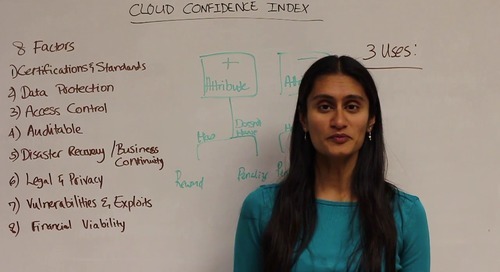 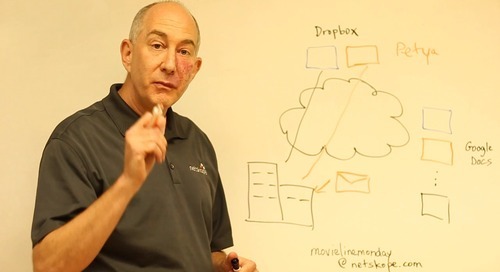 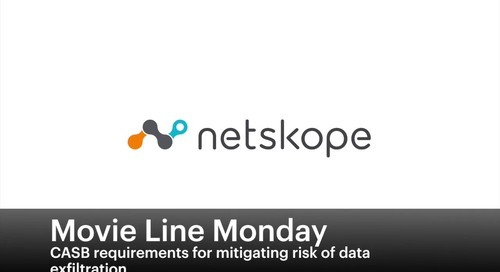 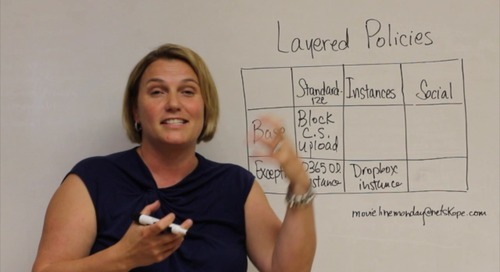 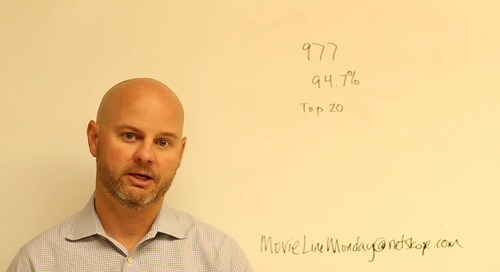 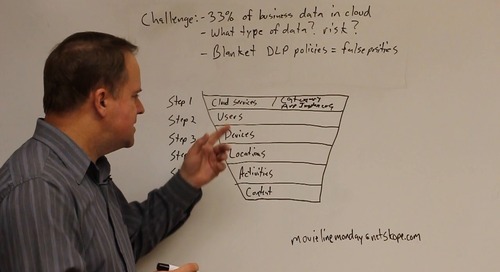 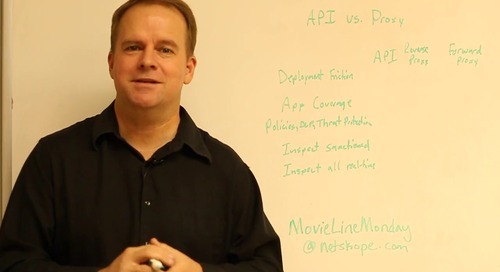 In this week’s episode of Movie Line Monday, Jamie Barnett, Netskope CMO, describes the five elements of the Netskope cloud access security broker (CASB) starter kit to help you justify a cloud security initiative for your organization. 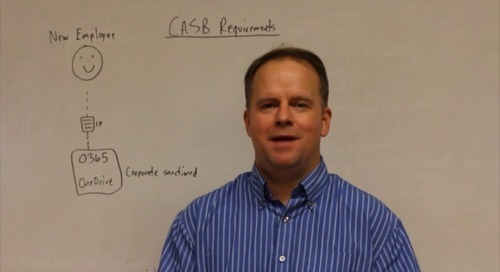 Jamie will detail the assets we have to help you kickstart your CASB project and develop a business case for it, including what materials we have for education on CASBs, cloud risk/usage analysis, benchmarking, use cases, and ROI/business justification.